Ports and Waterways Minister Joe Tripodi today released new guidelines designed to improve certainty for participants in ‘boat-share’ schemes and encourage growth of boat-share arrangements in NSW. Mr Tripodi said boat-share schemes are popular with NSW families who want the chance to own and use a vessel for a fraction of the cost of full ownership. “While many people dream of owning a boat, buying a larger vessel can be expensive,” Mr Tripodi said. Mr Tripodi said the new boat-share guidelines are based on the key principle that boat-share vessels must be exclusively used by their owners for recreational purposes. 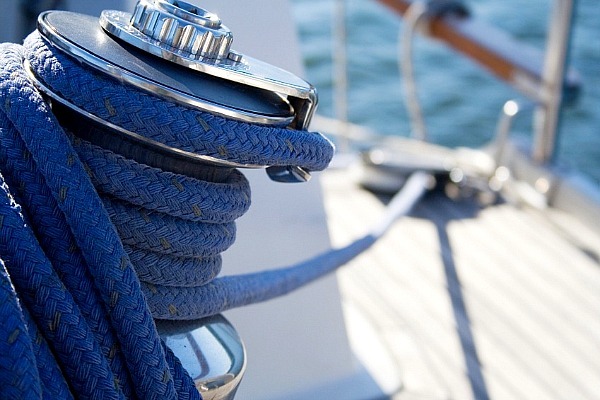 “This could involve schemes where a group of friends get together and buy a boat to share, or a management company might provide boats to shareholders and then attend to the vessels’ maintenance and management. Other criteria include requirements that participants have an interest in the designated vessel and the right to exclude others who have no such interest. “They must also be genuine part-owners, be able to exit the scheme at any time for an appropriate return and be responsible for repair and maintenance, though they can contract this out to a professional manager or company,” Mr Tripodi said. The Boat-share Discussion Paper was available for public comment for more than five weeks and two-thirds of submissions supported the new guidelines.